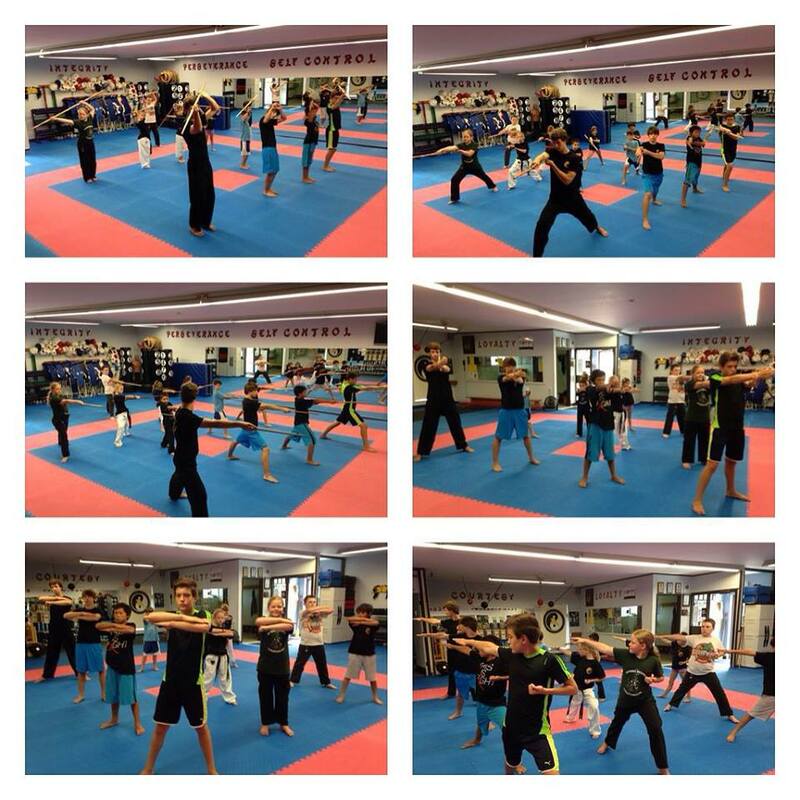 Here is a video from our first ever Hyper Martial Arts Athlete camp held last week. The campers learned the basics of hyper style martial arts and martial arts tricking. Well the first day of our Hyper Martial Arts Athlete Day Camp went very well. We covered basic competition combos, plyometric exercises, first sections of the hyper form and hyper bo staff form, did some bo staff tricking, and worked some bully defense. By the end of the week the campers will have learned and completed the basic hyper form, a bo staff form, some basic tricking concepts, and a good base for bully defense. By the end of the week I would like to put together a video of the students performing what they have learned. So be on the look out for that.